Should I renovate or demolish? 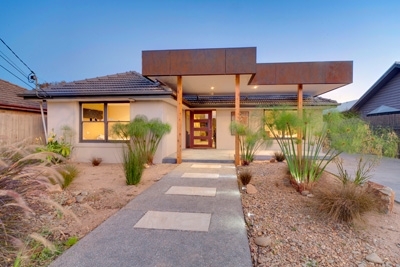 Demolition is often cheaper than renovation - but it's not always the best choice. If you’re buying an older house, it’s not uncommon to be a bit torn between whether to demolish it and start from scratch, or whether to try and fix the existing house up. Or, if there’s a good reason to do so, to take the middle road and retain some parts of the original house and completely rebuild others. Cost: what’s more expensive – demolition or renovation? If the existing house is in a bad way structurally, there’s a pretty good chance that completely demolishing and building afresh will be a lot cheaper and easier than trying to revive it. 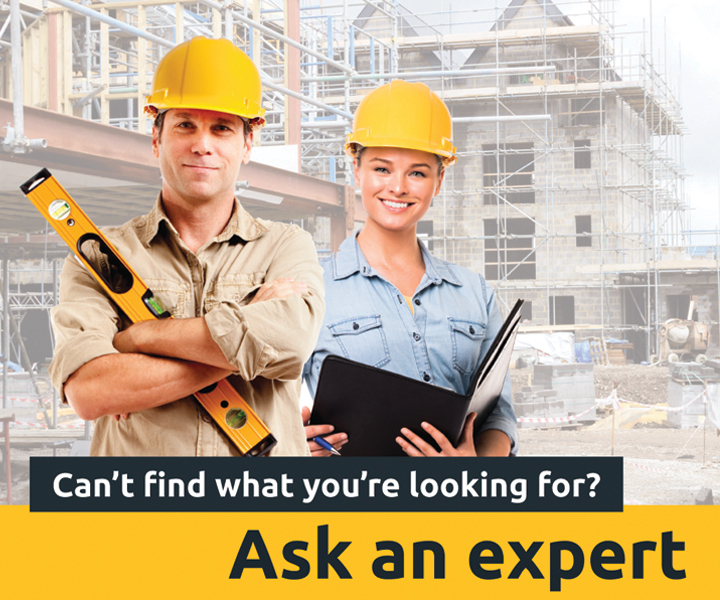 In some cases, repairing major structural damage, sourcing the right kinds of materials or modernising an old house in terms of energy efficiency and overall quality has the potential to be very expensive, complicated and labour intensive – and there’s a chance it’d be a fairly long-term undertaking. You’ll need to be prepared for the possibility that you’ll uncover more big problems as you go. If you’re completely in love with the existing house or if you’re certain that most of the work it needs is cosmetic, then a major overhaul can be a really rewarding way to go – and is a great way to cut down your environmental footprint too (there’s a lot of embodied energy in the existing home). Just be sure that you understand what’s involved, plan carefully and make sure there’s plenty of wriggle room in your budget. Is the house ‘protected’ by a heritage listing or overlay? If so, you’ll have to tread pretty carefully. Houses that appear on your state or territory’s heritage register are likely to be protected by law, and any planned changes will need to pass stringent examination to ensure that they don’t interfere in any significant way with the character of the house. Another thing to be aware of is ‘heritage overlays’. Overlays are areas defined by local councils in which particular rules apply about the kinds of changes you can make to existing buildings - and what you can and can’t build. Local councils define heritage overlays to help preserve the charm and character of a given area. If you’re planning any changes at all (even something as simple as repainting a metal roof or putting in a new front gate) it’s a good idea to find out first what the rules are. Councils can be very unforgiving when it comes to these things! Have the boundary regulations changed? In some instances, you can’t knock a house down and build afresh in the exact same position. The regulations that determine how far from the boundary of a property you can build may have changed since the original house went up many years ago. While it might’ve originally been OK to build a house right up close to any given boundary of the property, if the rules have changed that might no longer be possible. If you find this is the case, you may be able to compromise and still use the existing footprint of the building by retaining the façade, certain walls or elements of the subfloor from the existing structure so that it’s technically a (very) major renovation rather than a complete rebuild. Check with the local council, and with your architect or building designer to see what’s possible. Provided that a house is structurally sound, the biggest improvements you’ll make when trying to modernise an existing home will come from rebuilding things that are dated and impractical. Opening up or extending living spaces is always a great place to start. Knocking out walls to create a large open-plan living area incorporating previously separated kitchen, dining and living areas is the most obvious improvement you can make. You’ll need to check with your builder to see what’s possible here – always cheaper and easier if you don’t need to touch load bearing elements. Substituting existing windows with larger double glazed or low-e replacements will allowing more daylight in, and also help to improve insulation and energy efficiency. If you’re able, designing in a large feature window or light well will also brighten and lift living areas. Modernising your bathrooms and kitchen are pretty much essential – and things like new floor coverings, curtains and plastering or rendering over existing bricks will all go a long way to rejuvenating a home. One of the big advantages of renovating rather than demolishing and building from scratch is that in some cases you can do it in stages – and still have a roof over your head for most of that time. Don’t forget to consider where you’ll live when you’re building or renovating, and how much that may indirectly add to the cost over the duration of your build. If you’re demolishing or renovating, you may be able to recover at least some of your costs through salvage and recycling too. What's the difference between an architect and a building designer? I have a partly renovated old weatherboard house. Regardless of how much I do, it will still be an old weatherboard house for maintenance and energy efficiency purposes. The location is great so I am seriously considering a complete demolition and re-build. Just have to get proposed design approved by council!?! Sometimes it is easier to just demolish and start again so you can make the most of your land and resources.